– Unlock All Premium Features. Note : Client Based All features Will Work But Not Sever Based As Server Is Not Patched Only Client. 1. 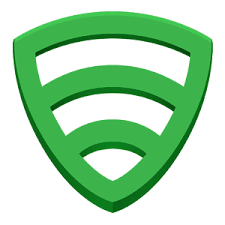 Make Sure You Have Installed Lookout Security & Antivirus From Play Store. 2. Now Click Patch And You Are Done. 3. When You Update Lookout Security & Antivirus Click UPDATE FIX First And Then Install The Update And After Updating You Have To Patch it Again And Should Work With Updates As Well. Before Uninstalling Lookout Security & Antivirus Click Update Fix First Otherwise You Cant Install Lookout Security & Antivirus Again.